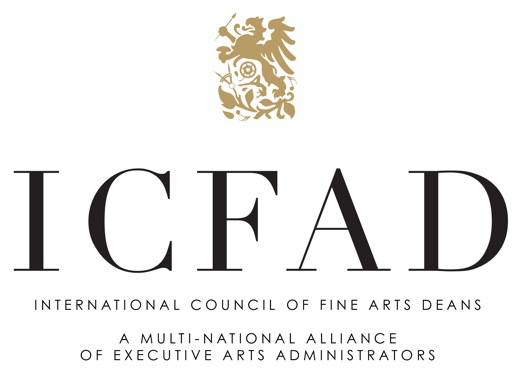 Viewing this information is a benefit of membership in the International Council of Fine Arts Deans. Guests, please join us! Click here to apply for membership.